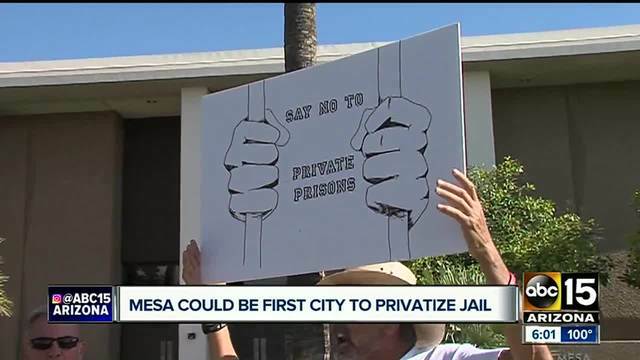 MESA, AZ (ABC 15 Arizona), May 23, 2017 – Mesa will be the first city in the Valley to privatize some of its corrections services. At a meeting Monday night, the council voted 4-2 in favor of contracting with private firm CoreCivic, formerly known at Corrections Corporation of America, to handle its jailing needs for misdemeanor offenses. 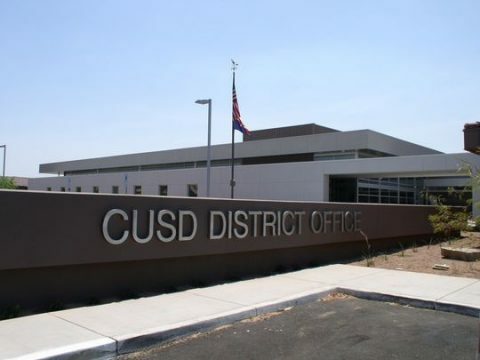 The vote ends the city’s relationship with Maricopa County, which to this point had handled the booking and other jail operations for those arrested by the Mesa Police Department. The contract with CoreCivic approved at Monday’s meeting is for three years at $5,000,000 per year. Mesa estimated it paid Maricopa County about $4,000,000 each year for similar services.